Losing some of the videos on your device can be as a result of very many circumstances. You can accidentally delete some of your videos or they can be lost due to a software malfunction or damaged hardware. But sometimes for reasons beyond your control or for reasons you may not be aware of, your videos can simply vanish from your device; one moment you are aware that they are there and the next they are not. You don’t know what has happened since all other aspects of your device seem to be working just fine. Whatever the reason you have lost some of your videos, trying to get them back can seem like a nightmare proposition especially if you don’t have a backup of the missing videos. In this article, we are going to share with several steps to take when your videos simply disappear from the device. If your video is not hidden or in the “Recently Deleted” folder, it is increasingly likely that the video may have been accidentally deleted. In this case, you will need a data recovery tool to help you restore the video back on the device. The best tool for the job is iMyFone D-Back. It is one of the easiest to use while remaining one of the most effective data recovery programs in the business. 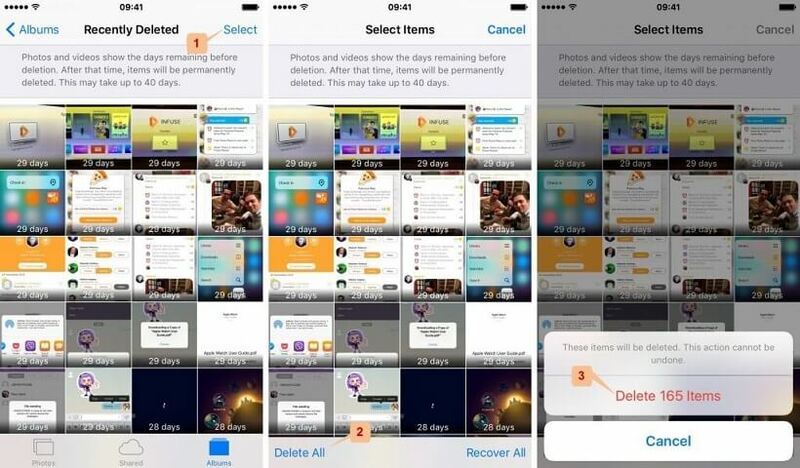 You can use D-Back to recover the videos even if you don’t have a backup. 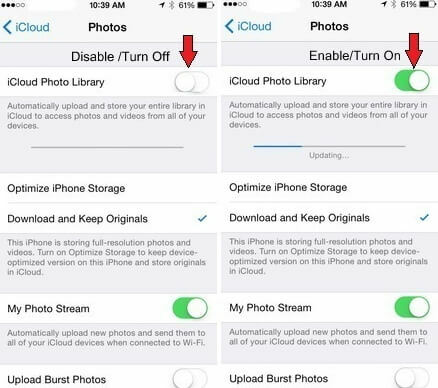 But you can also extract the video from an iCloud or iTunes backup if you don’t want to restore the device. 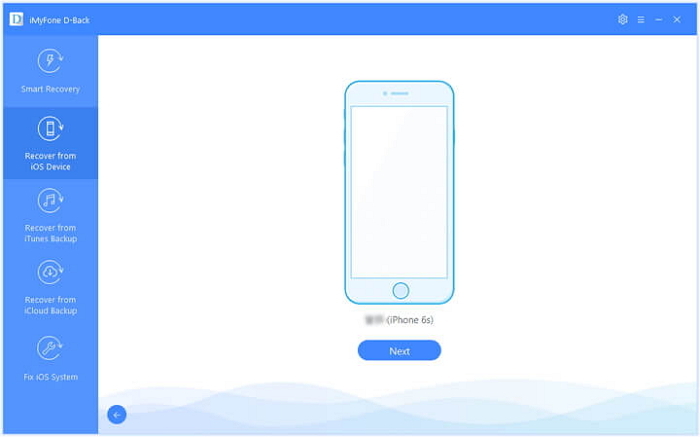 Step 1: From the main window on the program, select “Recover from iOS Device” and then click “Start.” In the next window, select the type of data you would like to recover in this case videos. Click “Next” to continue. Step 3: Once the scanning process is complete, select the files you want to recover in the results page and then click “Recover” to save the to your computer. You can click “Show only Deleted Files” to filter the results. 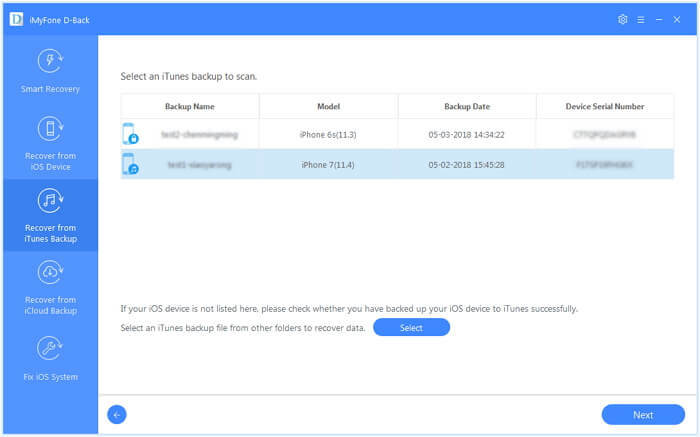 Step 1: From the main window, choose “Recover from iCloud Backup” and click “Start.” Then, in the next window, choose videos as the type of data to recover and click “Next” to continue. Step 2: Sign in to iCloud to access the iCloud backup files. Once signed in, select a backup file from the list and then click “Next” to allow the program to download and scan the file. Step 3: You should then see all the files in that backup file in the next window. Select the videos you would like to recover and then click “Recover.” Choose a location on your computer to save the recovered files that you can then transfer back to your iPhone to complete the process. 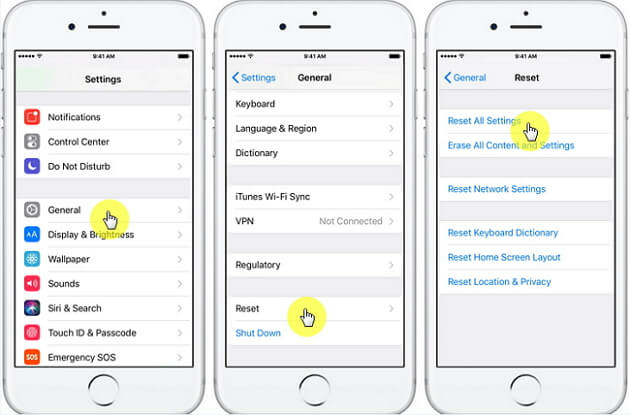 Step 3: Tap on “Reset All Settings” and confirm the action when prompted. Step 3: Confirm that you want to recover the video. 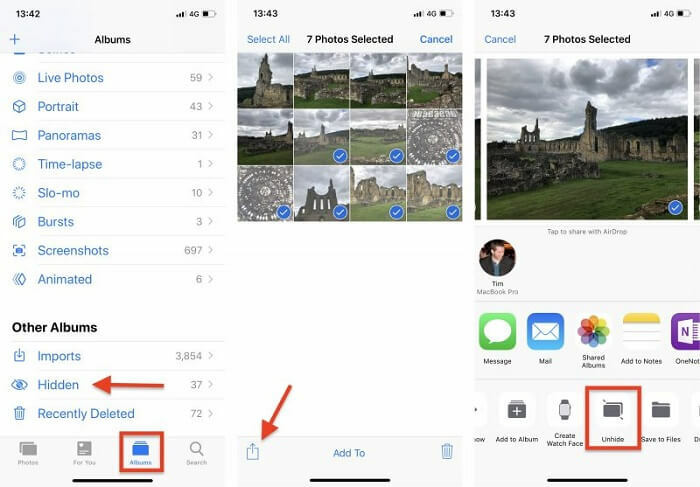 Also, if you are trying to locate the video on a different device, you can only see it if you are signed in with the same Apple ID on both devices. 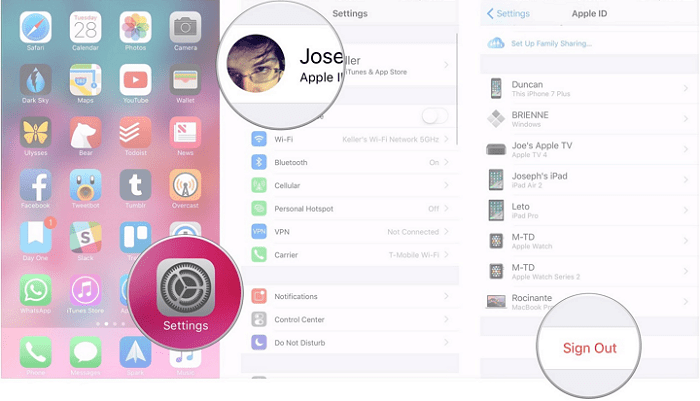 You can check if you are signed in on the same Apple ID in the settings on your device. 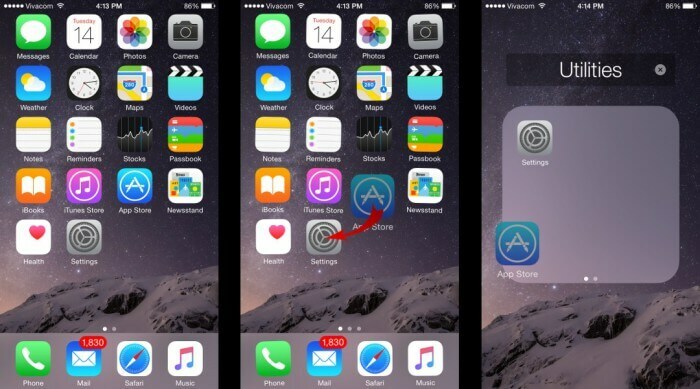 The first thing you should do is check all folders to ensure you did not accidentally move the “Video” app to a different folder. 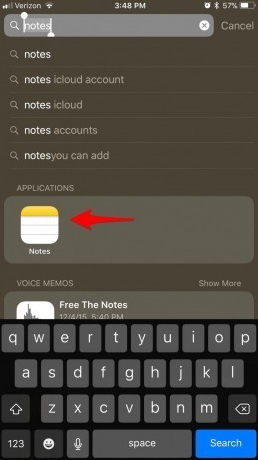 If the app is in a different folder, it may be the reason why you are can’t see it. It is also worth noting that the “Video” app was replaced by the TV app, so check if you have that. If you are unable to find it, you may also want to conduct a search for it. Tap on “Search” and look for “Video” and then download the most suitable app for your needs.